Yesterday marked Day 1 in the Kellogg's Breakfasts for Better Days blogger challenge and let me tell you, it's so much harder than I ever thought it would be. Today was even more so. On occasion, I like to take the kids out for some yummy baked goods and freshly squeezed orange juice and today was one of those days. I usually grab a fresh cup of coffee and a yogurt parfait but this morning, I didn't. You see, this blogger challenge involves me refraining from eating breakfast for four days and creating a video journal of how it affects my day. Well, this morning I just about had it. And only after two days without breakfast. You can vote me off the island, banish me from the house or label me the weakest link. Whatever. I am struggling big time. 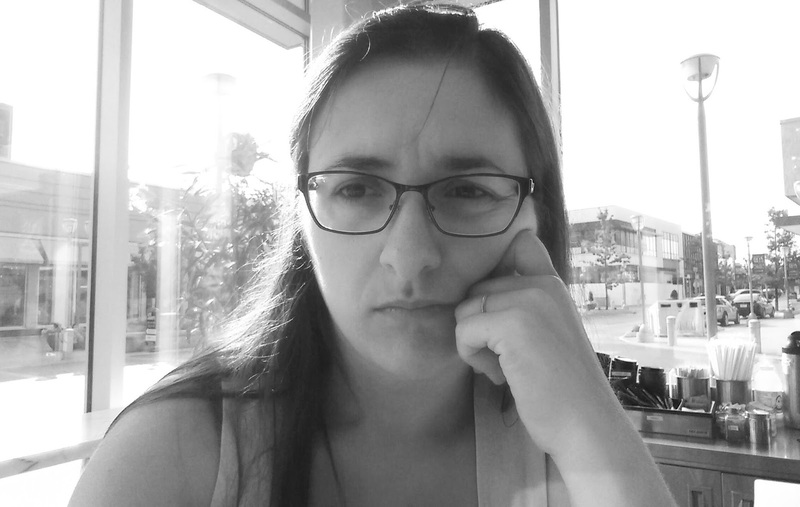 And boy, am I ever grumpy. To raise awareness of how hunger affects learning, Kellogg Canada has developed the Reverse Hunger online video which depicts the depth of struggle a child experiences when he or she is hungry. And, in addition to supporting breakfast clubs for over a decade, Kellogg Canada is committed to donating a portion of the proceeds of cereal box sales, to a maximum of $100,000, to its breakfast partners across the country. This is above and beyond the more than one million dollars they have already donated to breakfast clubs in Canada. Come back tomorrow to find out whether or not I can make it through Day 3 with no breakfast. 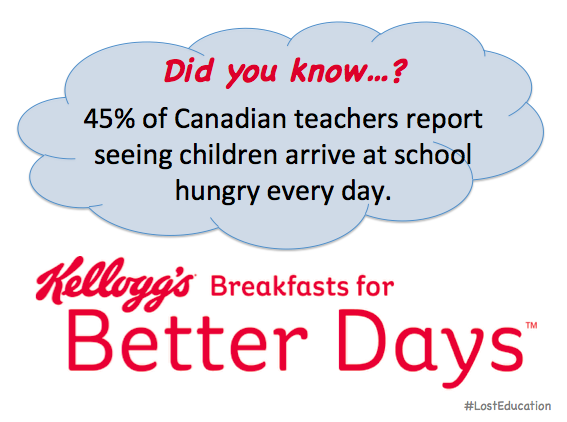 Disclosure: I am participating in the Kellogg’s Breakfasts for Better Days campaign. Though I have been compensated as part of this campaign, all opinions remain my own. I don't envy you doing this challenge, I find that I get a headache if I don't eat breakfast. It is great that Kellogg's is doing this! I can't believe that many kids go to school with empty tummies. I support Breakfast for Learning as it is so important for kids' success that they have a good breakfast.